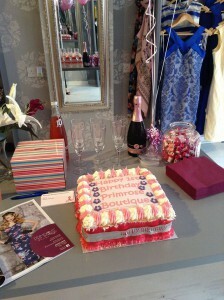 This week Primrose Boutique in Greenvale Street, Ballymena celebrates its first birthday. The shop has been open for one year and we love their style and are avid followers of their Facebook page. But have you noticed how much Greenvale Street has changed in one year? Here are the businesses which have been doing business in Ballymena over the past year, specifically in Greenvale Street. 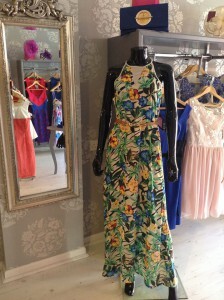 As we say above this boutique have just celebrated their first birthday. 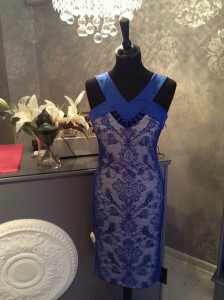 Click here to follow this local business on Facebook where they post lots of gorgeous photographs of their clothes. 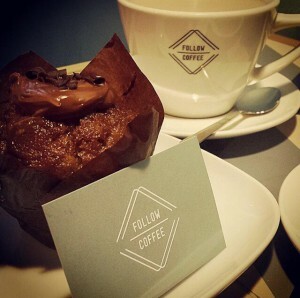 Follow Coffee Co opened last year and so far the Ballymena Today have enjoy quite a few treats from the establishment. 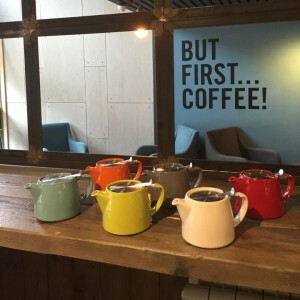 We especially enjoy a cup of their filter coffee and love that the staff are able to tell us all about the coffee beans and where they come from. We also are partial to one of their gluten free coconut slices, or a good old muffin to keep us going until lunch time. 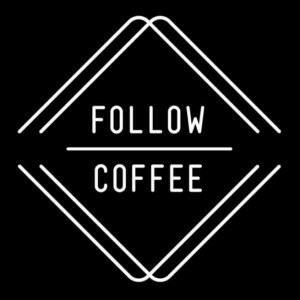 Keep up to date with Follow Coffee Co here. 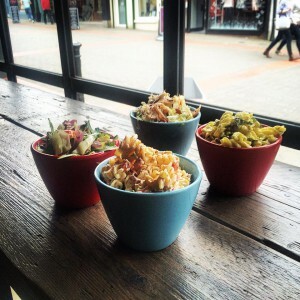 Velo Culture are a bicycle boutique who have branched out to Ballymena from their store in Portrush. They offer all kinds of cycling gear and bikes along with great advice and help. Click here to visit their brilliant website and have a read at their blog which covers everything from information about cycling events, to new products. 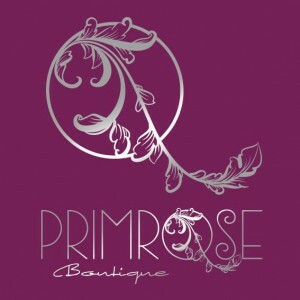 So Happy Anniversary to Primrose Fashion Boutique. If you are in Ballymena for a days shopping, for work or running errands then call in with some of these new local businesses who have been serving the people of Ballymena well for the past year or so. If you are interested in finding out more about local businesses in Ballymena then click here to read more from Ballymena Today.